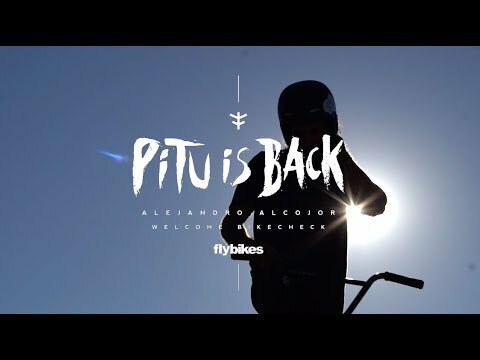 We are excited to announce that Alejandro “Pitu” Alcojor is back on Flybikes! Pitu was a huge part of Flybikes early on, and it’s great to have him back on a Flybikes setup as we are celebrating our 20th anniversary! Here’s his official welcome video, along with a look at his brand new 2019 Sierra setup that he’s riding! As always, Pitu brings endless amounts of style! 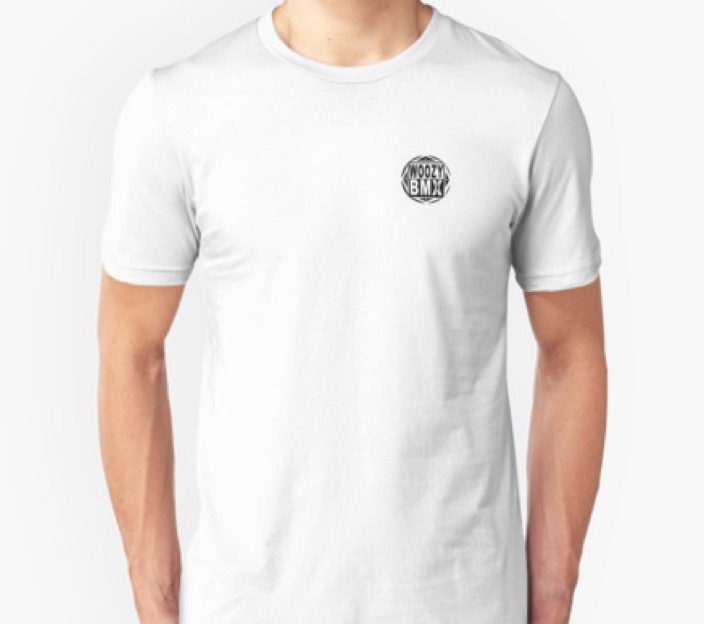 Fitbikeco. F-LOG 29 – New Begin Frames!